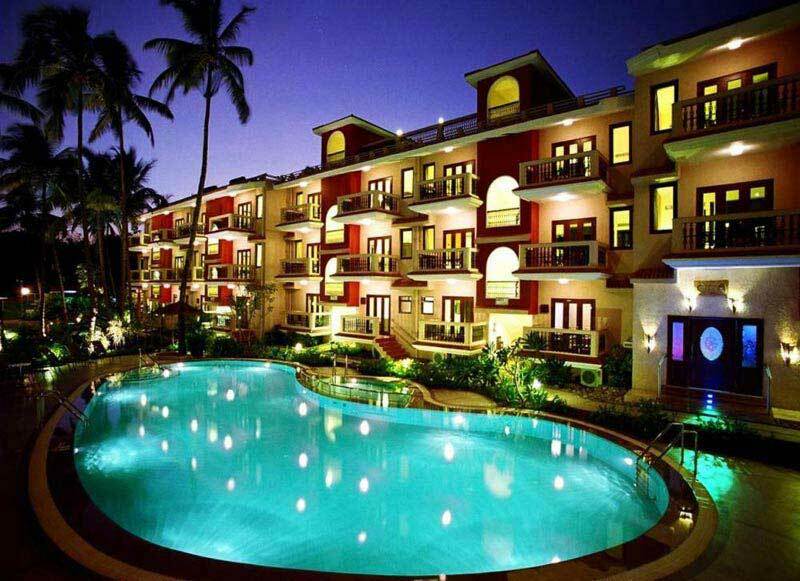 In this attraction rich tour, the most popular attractions of North Goa would be covered. Starting with Fort Aguada, which is more than 400 years old, it was built over a span of three years from 1609 to 1612. Followed by beach activities at Calangute Beach. In addition to the vibrant sea colours, Calungate Beach has thrilling water sports activities like motor boating and parasailing. Then a visit to the idyllic charm of the Ashwam beach cannot be ignored with its impressively clean beaches and safe swimming water. The tour then advances to Morjim Beach, on the northern bank of the Chapora River estuary, in Pernem, one can find the popular Morjim Beach. 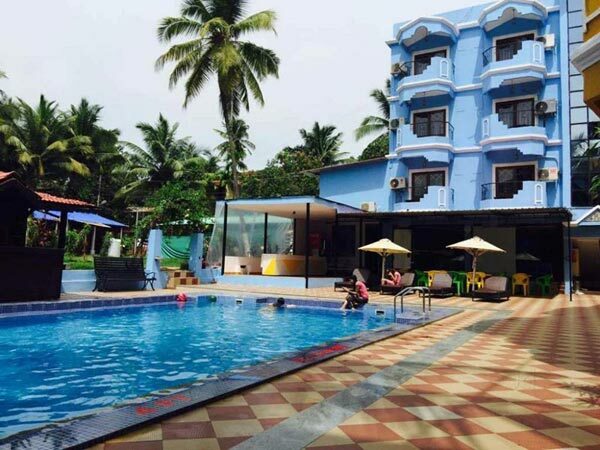 This is followed by a visit to the Vagator Beach, with exquisite red cliffs that look down the shore and the magnificent view is compounded by two fresh water springs. The last leg takes the tourist to the Anjuna Beach with swaying green palm trees. The golden sands is a spectacular sight which is augmented by the unusual rocky formation that overlies a cove of white sand and black rock. 08:30 AM Coach leaves for the must-see sights of North Goa built into the itinerary themed to entertain popular interests. At one point in time, this formidable and impregnable Portugese fort in India, still has crumbling ramparts which talk of the majestic times. 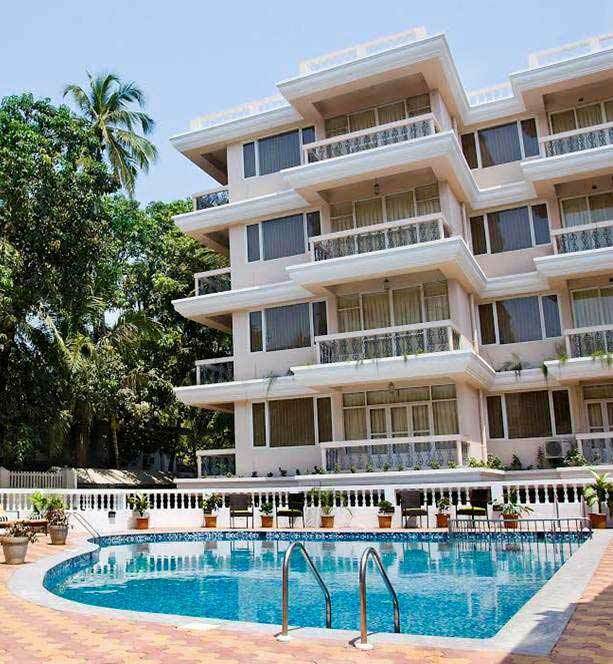 It overlooks the vast breathtaking imposing Mandovi River confluence with Arabian Sea. The fort offers a great view to the Goa visitors. 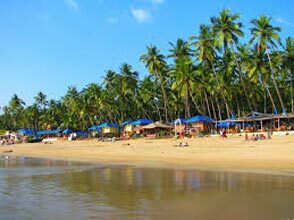 This beach also called as the “Queen of Beaches” is the most popular beach destination in Goa. It finds its history and discovery in the early 60s by the hippies themselves. 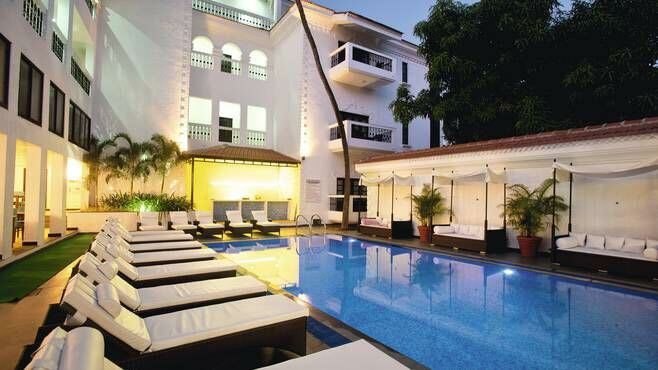 It offers a perfect balance of the traditional Goan culture and beach life. This not yet discovered beach offers an absolutely striking scenery for the sea lovers keen on swimming and sunbathing. A soft walk along the fine sand for a mile (1.5 kilometers) with the rappling waves and the palm leaves offer a gorgeous experience. 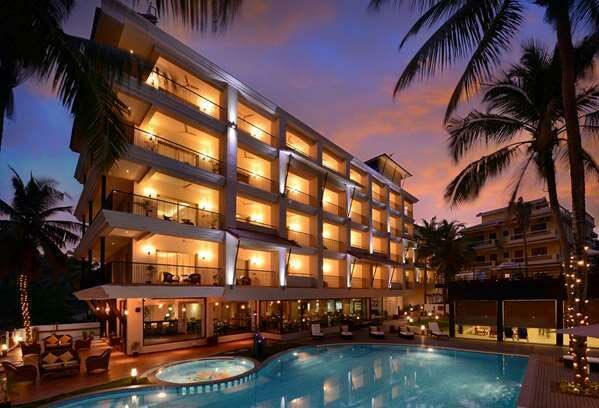 The body is encounters relaxation with the Arabian Sea’s warm waters with wave play. Also called as “Little Russia” the beach environs offer home to several Russian immigrants. In the interest of wildlife preservation, the Goa government has established a Turtle Conservation Interpretation Centre for turtle conservation efforts. It is head quartered at the Forest Office in Pernem but also covers a restricted Morjin Beach portion in Goa. Correspondingly, under Indian law, it is a punishable offence to disturb the turtles in their natural habitat. 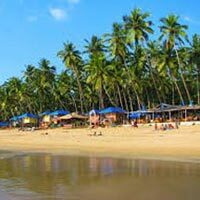 For those looking for the trance party adventure, Vagator beach is the most happening Goa beach. The thrilling ambiance is an exciting draw for the party lovers. The three sections of the Vagator beach canbe divided as the Ozran for the Italians, Little Vagator for the Israelis and Big Vagator for the Indians for tourist purposes. This fabulous beach attracts the highest number of tourists and that too throughout 364 days. It is famous for its trance parties, hosted during the peak tourist season. Also every Wednesday the famous flea market ensures that the tourists are offered an array of authentic Goan goods including jewelry, fruits, clothes and much more. 04:30 PM Coach reaches back the meeting point.